Please support the Squantum School PTO’s Bake Sale! We need volunteers to help out with the sale at the voting polls outside the school gym. You can help by volunteering your time or by sending in a treat. Please contact parent Katie Ollmann at Katie_ollmann@comcast.net if you are interested. Thanks in advance for your support of the school. If you haven’t been to a meeting this year, we’re expecting a big turnout for this one – see you all there. 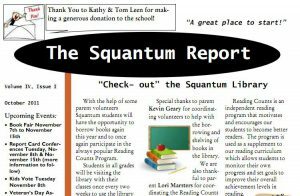 The Squantum Report is out for October and there lots of great updates including events, programs, and especially a lot of thank you’s to generous parents and friends of Squantum School. 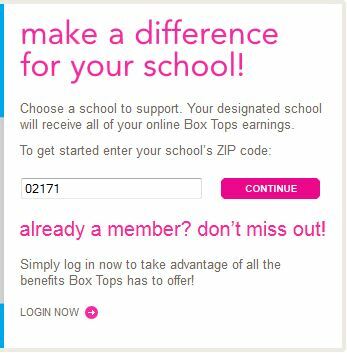 It’s easy to participate in the “Box Tops for Education” program. Clip out box top for participating brands in the Box Tops for Education program. 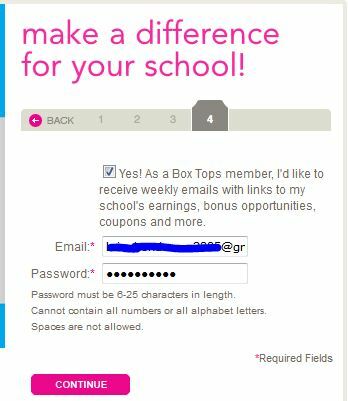 Register for the school to get the weekly amount of box tops money the schools has earned – cool! Earn some money for Squantum – ask your friends and family to help out too! Stop & Shop A+ Rewards Program: We are once again pleased to be participating in this great program. Last year, we earned over $800 for the school by registering and shopping with a Stop & Shop card to earn points for the school. You don’t pay anything, simply register your card and earn points for the school. To register, please visit https://www.stopandshop.com/aplus. 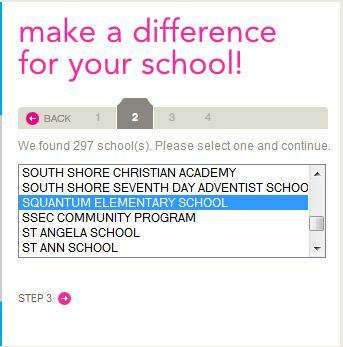 You will need a Stop & Shop card and the Squantum Schol 5 digit school ID code, which is 07202. Tip: This isn’t limited to Squantum School parents – you can pass this on to grandparents, aunts, and uncles, who shop at Stop and Shop!! We need more participation. Please join us at the next PTO meeting which will be held soon!! 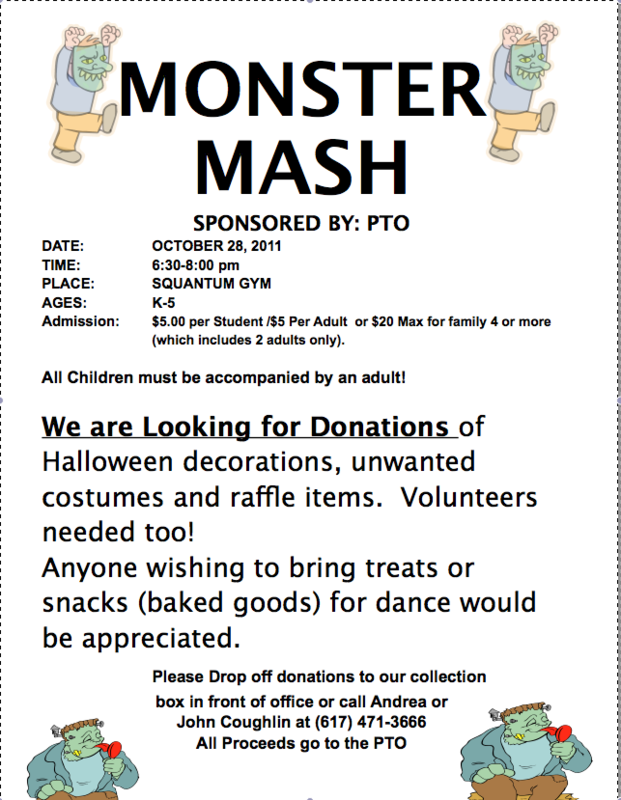 Get on the mailing list OR follow Squantum PTO on Facebook. 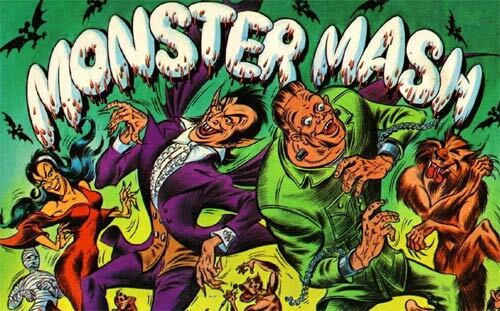 Do the Monster Mash with us on October 28th. If you choose to drop off or pick up your child, please follow these rules. Cars should drive up Huckins Ave. toward Bellevue. Students should get in cars from the sidewalk on the residential side of the street. Students should exit cars onto the sidewalk on the residential side of the street. Students and parents should allow the crossing guard to cross them when she is on duty. 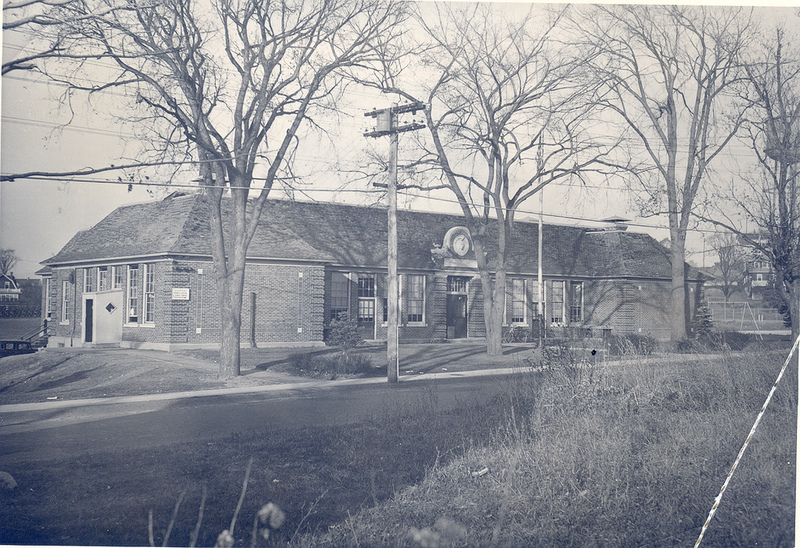 Here’s a picture of Squantum School in 1926. You might wonder, what else was happening in 1926? Also, Marilyn Monroe and Hugh Hefner were born in 1926. This is just a quick email to say thank you for all the support and positive feedback during our annual open house night. Special thanks to the PTO and all our families for your generosity and support with our Kick off fundraiser – Truly appreciated! Parent Volunteers: Please click on the link for PTO membership information and to sign for a number of volunteer opportunities at the school – Thanks in advance for your help. Stop & Shop A+ Rewards Program: We are once again pleased to be participating in this great program. Last year, we earned over $800 for the school by registering and shopping with a Stop & Shop card to earn points for the school. 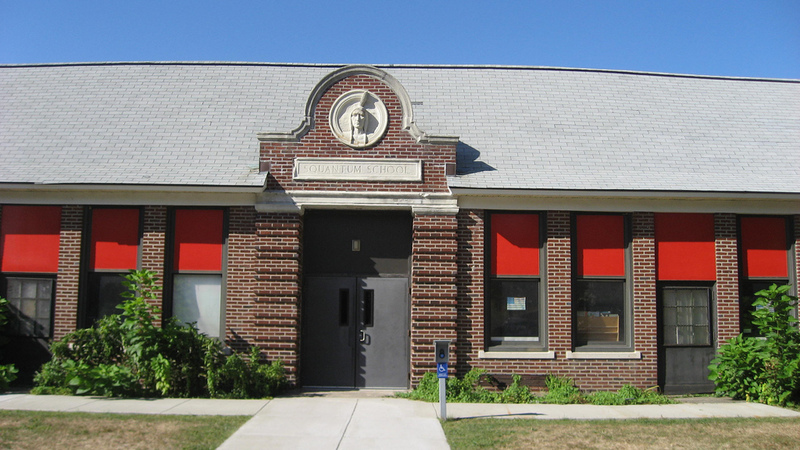 We are fortunate this year in that a representative from the North Quincy store will be at our open house on October 5th to assist and help Squantum school families sign up for this program. 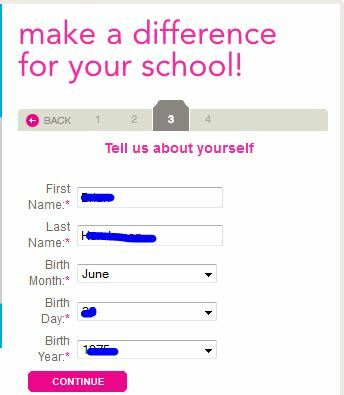 Thanks in advance for your support of the school and if you want to get a head start, please visit https://www.stopandshop.com/aplus using the 5 digit school ID code 07202. 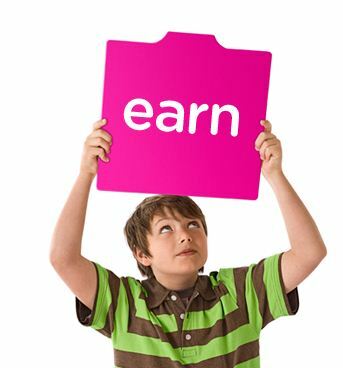 We can start earning points on October 7, 2011. Safety Drills: We have scheduled our annual safety and fire drill for Friday, October 14th in the afternoon. I will also be sending phone alerts on all the days we are scheduled to practice these important safety drills. The Quincy Parent Advisory Council (QPAC): is a formally organized group of parents and other interested parties focused on special education issues. This group is a great resource and strong network for parents with QPS children. Please check out their website at www.quincypac.org for information about meeting times, presentations and events. 2011 Elementary Holiday Poster Contest (Grades 1-3, 4-5): The Quincy Christmas Festival Committee is sponsoring a poster contest for Quincy public and parochial schools. The posters are due on October 24th and can be passed in to the Main office at the school. Students may choose the theme this year but must write it on the top right hand corner of the poster. Please contact the main office if you need more information.